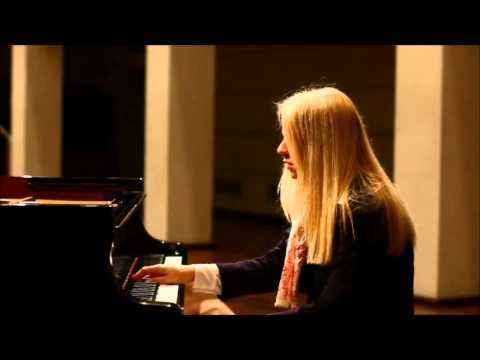 With more than 180 million YouTube views and some 400,000 subscribers to her channel, Valentina Lisitsa is one of the most watched classical musicians on the internet, using digital innovation to champion classical music and performance. Impressed by her YouTube success, the Royal Albert Hall, in an unprecedented step, opened its doors for Valentina’s London debut on 19 June 2012. That concert, recorded and filmed by Decca Classics, became her first release on the label; it was also Google’s first-ever live HD stream.